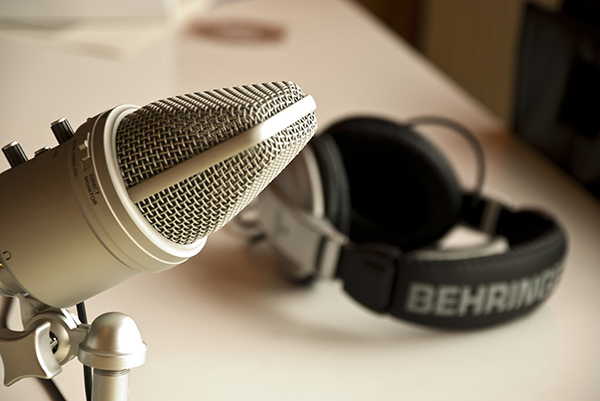 Why It’s Important for Your Business to Start Podcasting - San Antonio Video Production Company. Specializing in professional videography services. Our services include corporate, interview, promotional, product, demo, marketing, testimonial, commercial, documentary, aerial, motion graphics, animation in San Antonio Texas. Recent studies show that podcasting has grown dramatically in the last 7 years. It’s expected that the growth rate will not only continue to rise, but will rise exponentially. This trend is indicating that businesses that want to be found need to start expanding their marketing dollars into podcasting in order to reach potential and current customers. Podcasting allows people to multitask. So many benefits. Podcasting in my opinion is the future. What other medium can be used while multitasking? For example, this is a way for a patient, customer, or anyone to listen to your content while driving, or folding the laundry. The opportunities are endless. For example, a doctor can record multiple podcasts that talk about his services, or how a certain procedure works. This could be something that can be given to a patient or a potential patient to put them at ease. Podcasts are also great content creation. You can do multiple podcasts on different subjects, post them, and share them. The potential SEO benefits are tremendous as well. Blog posts are generally between 700 and 800 words long, and typically take about five minutes to read. Podcast are around 30 minutes long on average, which roughly translates to between 4200 and 4800 words. Podcasts therefore not only deliver more content, but it does so in a format that is easier to consume. While not many people will spend 30 minutes to read a blog post, many do listen to podcasts of that length. Listening to a podcast allows consumers to leverage their time in that it can be listened to at any time and any place. Whether you are commuting, traveling, waiting for a meeting to start at a customer, or at the gym, those spare (wasted) minutes can be used to invest in your own personal growth. Interestingly enough, it takes less time and energy to produce podcasts than it does to create blog posts. With a blog post, as with any written content, it is inevitable that it will need a number of edits and revisions. With podcasts on the other hand, they need to be casual and conversational, almost like chatting to some friends over dinner, to be effective. More often than not, when people decide on a podcast to listen to, they’ll listen to the whole show and quite possibly to another. The reason you’re getting your voice heard is to find and attract the audience that’s right for your business. Podcasts can work for any industry as long as you know who you are targeting as an audience. Nowadays, building your brand is a lot more than simply having a catchy slogan and a striking logo. It is more important for your business to have a personality. There is no other way that shows this personality as clearly as it does through your voice! You will become an invited guest to someone’s home or office when they listen to a podcast, very similar to sitting next to them in a meeting with them focusing fully on what you have to say. That is pretty powerful! Other marketing methods such as video marketing, email marketing, and content marketing can all be effective and have their place, but podcasting creates a level of understanding that can’t be matched. Your podcast will help you form strong relationships and it can be used as a platform to talk to your customers, patients, clients….anyone you want to reach. Speaking, like everything else, has to be developed before it becomes a useful skill. When you create podcasts, you’re continuously working on improving this skill and it will help you gain confidence in this new ability. At first, it might be strange talking to an audience you can’t see, but learning to speak confidently will help you deliver message. Podcasting has many opportunities to repurpose your content for different platforms and audiences. You could transcribe each podcast into a blog post that includes a link to the rest of the show. Another idea is to extract the major points and turn those into an infographic. Once you hit your stride and see which podcast episodes are downloaded most, you can convert those into slideshows to share on social media. This is just another form of content that you can produce that will get you found! Content can be repurposed in endless different ways! If you are interested in starting your own podcast for your business, please feel free to contact us. We can do everything from start to finish. From pre to post production, we can deliver you a finished product you will be proud of. We also offer a host if you need one. This will be someone who will ask you the questions and move the podcast along. 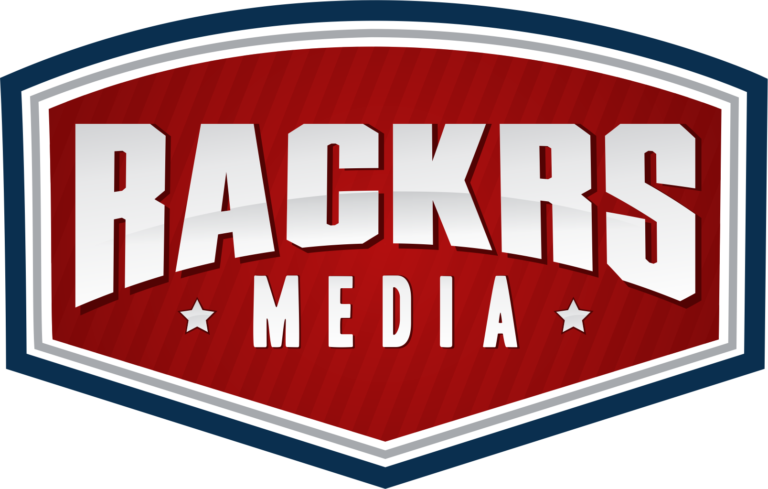 Contact us at 210-272-7211 or email us at contact@rackrsmedia.com.